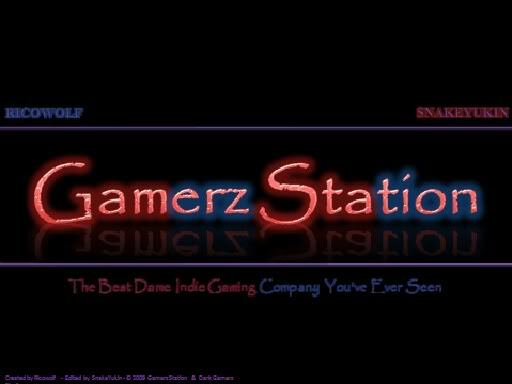 As Gamerz Station does reviews and such on the indie game scene, I thought it would be something to ask what are some of your favorite indie games. Now this can be anything from a flash animation game, one created in RPG Maker, or even those that are out on a game systems marketplace. So, here's some of mine. Idolcraft - Really, this game comes off as a guilty pleasure. I reviewed this game sometime back and gave it a 4/5, but if you either watched it or even read it, you would know this was a pleasant surprise for me even though it did have a couple of problems. 'Splosion Man - As soon as I saw this game, I saw a very unique game that took me back to those old platformer games that I enjoyed. Now it did get annoying, but I still find myself occasionally going back to playing this game. I have a couple more that I have played a demo for that I've liked... but they cost money to get the full game which I don't have yet. So again, what are your favorite indie games? Oh, and they can't be your own.